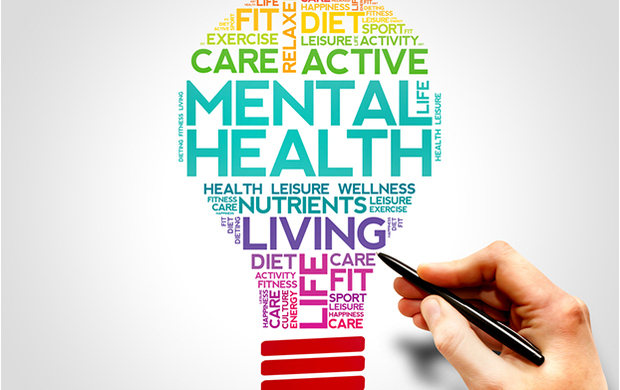 Mental health problems cost employers billions of pounds every year in sickness absence, reduced productivity, poor customer service and recruitment costs. Yet the stigma attached to mental health still persists in many of today’s workplaces, meaning that employees are not getting the help and support that they need and organisations are suffering as a result. Using a combination of legal analysis, expert insight and powerful personal testimony, this short course looks at common mental health problems such as stress, anxiety and depression and sets out practical ways in which employers can support people with mental health issues and create a supportive and compassionate environment that benefits everyone. practical means of supporting good mental health, such as flexible working and reasonable adjustments.